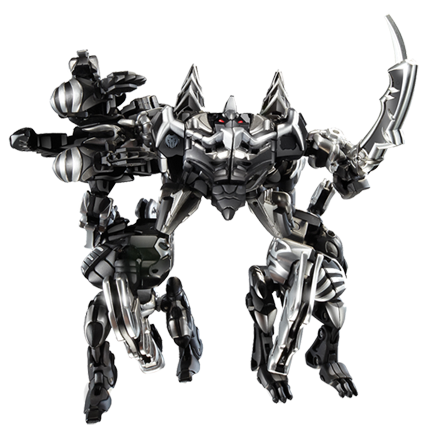 The Mechtavius Destroyer is a Mechtogan Destroyer, and is composed of four evil Mechtogans who came from the Doom Dimension. 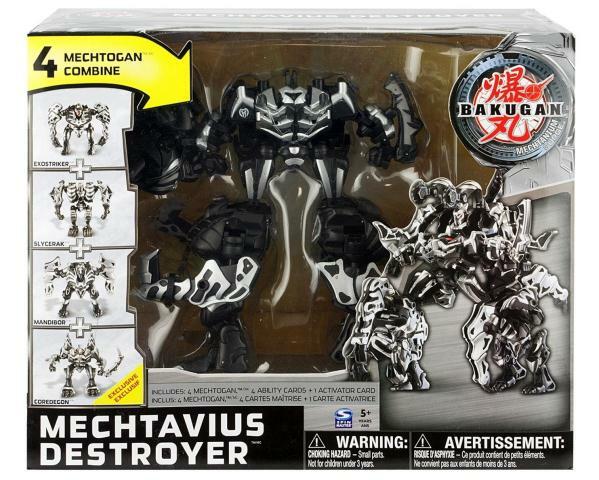 Mechtogans Coredegon, Slycerak, Mandibor, and Exostriker combine to form this ultimate destroyer of the anatagonists in the fourth season of the Bakugan series. Coredegon is the main Mechtogan, with Exostriker and Mandibor providing power boost on the legs, and Slycerak as a power boost on the right arm.